Copyright © 2009, Philippe Cochy (http://pecita.com) with Reserved Font Name Pecita. The Pecita Font is licensed under the SIL Open Font License, Version 1.1. This license is available with a FAQ at: http://scripts.sil.org/OFL. 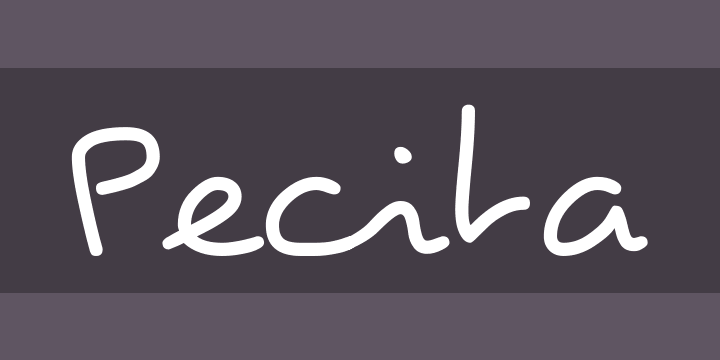 You can freely use the Pecita font in publications and web pages.